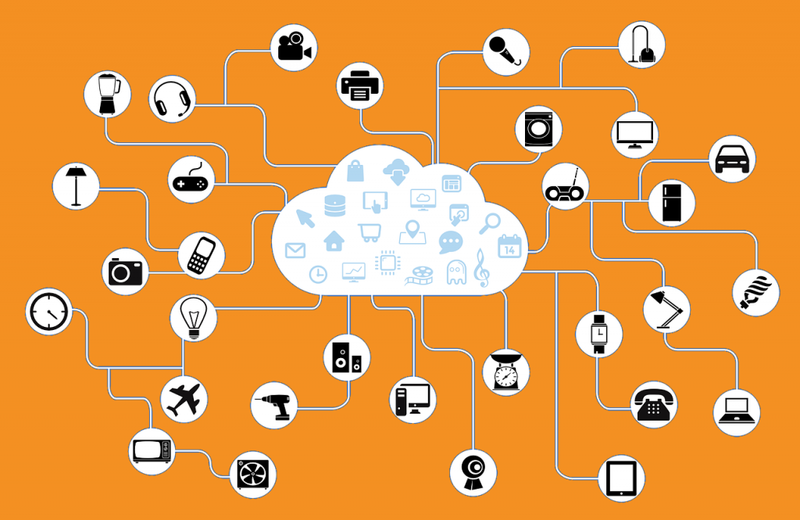 Today we live in a hyper-connected world where everything is connected through internet and mobile apps. We are a lucky generation; we have seen the digital evolution from telephones to mobile phones to smartphones to smartwatches and much more. We have seen automation in almost everything. 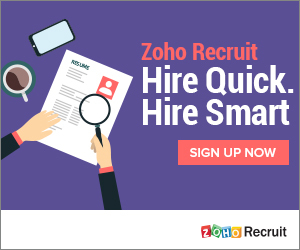 The recruiting and hiring process has also evolved from traditional recruiting and job boards to applicant tracking systems and big data analytics. 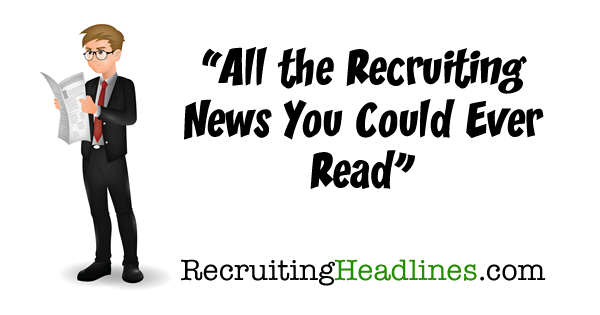 Technology and automation are changing the recruiting industry. 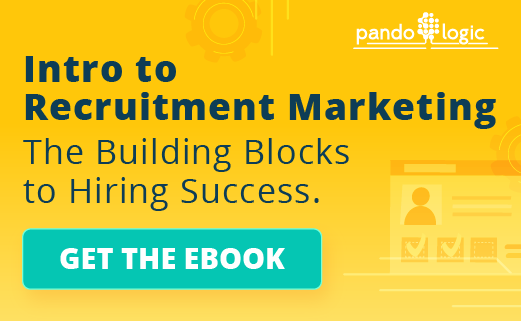 Technology not only helps to recruit but also helps to make decisions on whether you need to recruit for a new position or let existing employees handle the job. In the near future, much of the hiring process will be done by technology and automation. Now we have tools like instaTalent, powered by IBM WatsonTM that helps employers find the best-fit talent. It uses cognitive technology to understand the candidate’s culture fit profile. instaTalent is just an example of how technology is making the hiring process easier. Robots like Sophie, which might change the way we recruit, are at a development stage. Sophie is a human-like robot who interviews candidates, analyzing every sentence they say. Big data will be a key factor in recruiting. Big data is a huge amount of data which cannot be analyzed with conventional tools. We can gain a lot of valuable insights through analysis of unsorted big data. In the talent acquisition industry, employers gain insights of candidates by analyzing big data of resumes. Cognitive analysis of the candidates before hiring will be necessary in decision-making because it gives insights into the candidates’ behaviors based on their linguistic data. For example, instaTalent analyzes candidates’ resumes, social media, and writing samples to recommend the best-fit candidates for the employers’ culture. Once you submit a job description on instaTalent, its cognitive talent discovery engine (CTDE) uses data mining, big data analytics, taxonomies, and graph algorithms to recommend the top candidates for the job. After implementing successful talent marketing, you can use instaTalent to find candidates who fit your company’s culture.